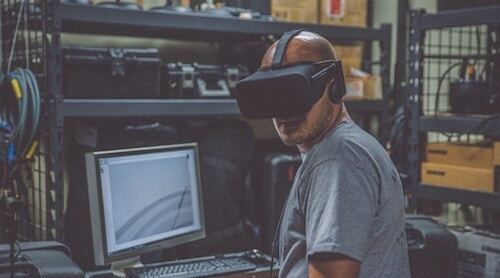 Augmented and virtual reality are poised to transform the enterprise sector by revolutionizing how employees are trained. Standard college courses, apprenticeships, work placements and on-the-job training has evolved beyond traditional classroom setups to include online instruction, mobile apps, gamification and other resources in recent years. However, AR and VR have the potential to carve deep and permanent changes in the way we learn and are trained in our roles. How companies train employees is changing as new technology gets adopted by enterprise. While we are unlikely to see AR and VR in cash-strapped schools anytime soon, enterprise players have the resources to invest in these systems as long as there is a justifiable return on investment. 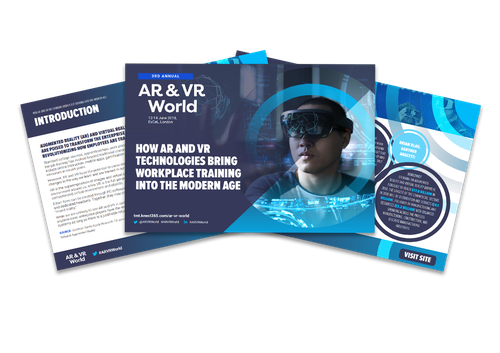 Find out more about how enterprises are using AR and VR technologies to train and educate their staff in our recent report here.